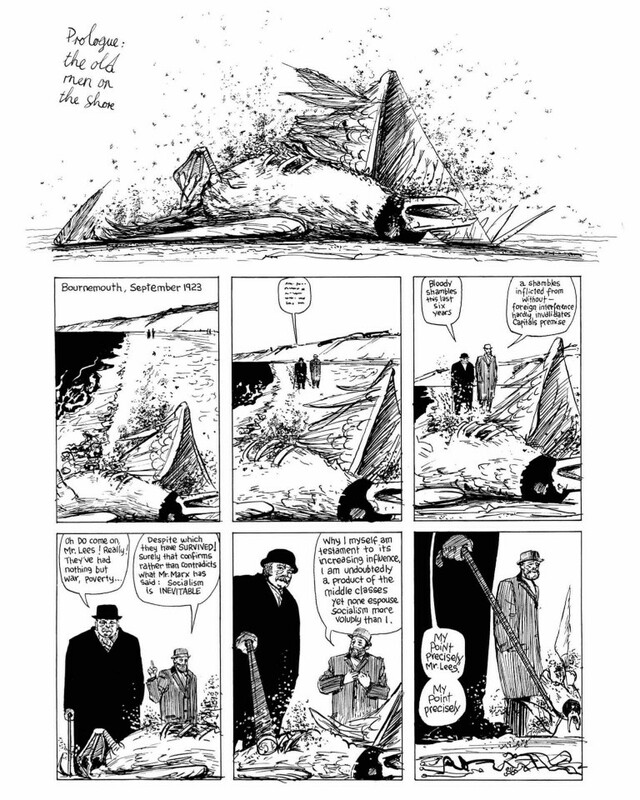 This book is at least 70% off the print price! 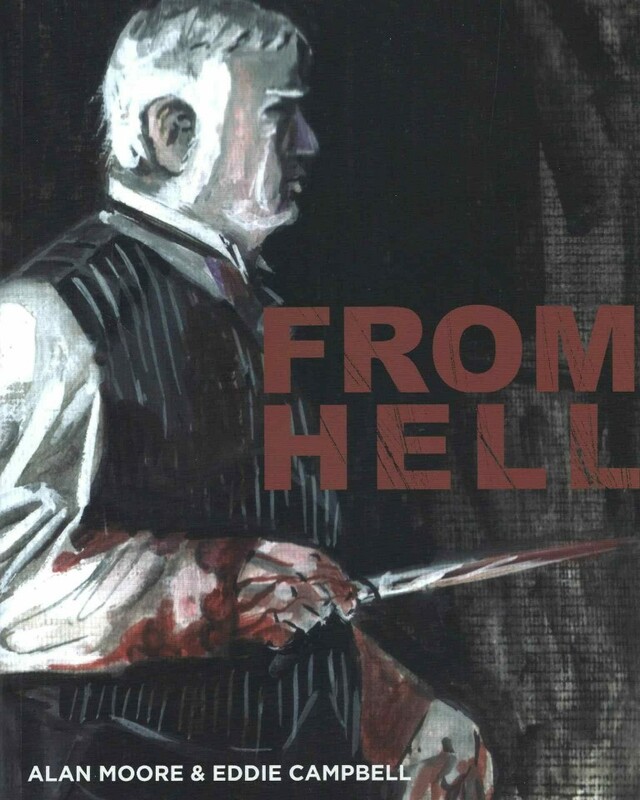 From Hell occupies a monumental place in the history of the graphic novel: a Victorian masterpiece of murder and madness which has won numerous awards, spawned a major Hollywood film, and remained a favourite of readers around the world for over two decades. 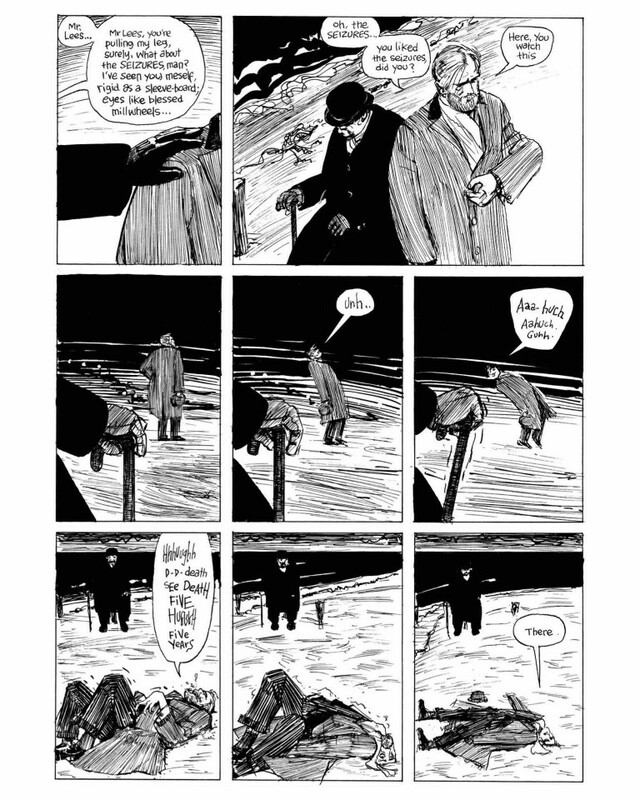 An undoubted masterpiece from the legendary Alan Moore and Eddie Campbell and one of the most significant graphic novels of the Twentieth Century, From Hell is the story of Jack the Ripper, perhaps the most infamous man in the annals of murder. 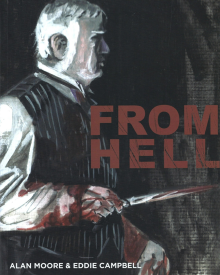 Detailing the events leading up to the Whitechapel killings and the cover-up that followed, From Hell is a meditation on the mind of a madman whose savagery and violence gave birth to the 20th century. 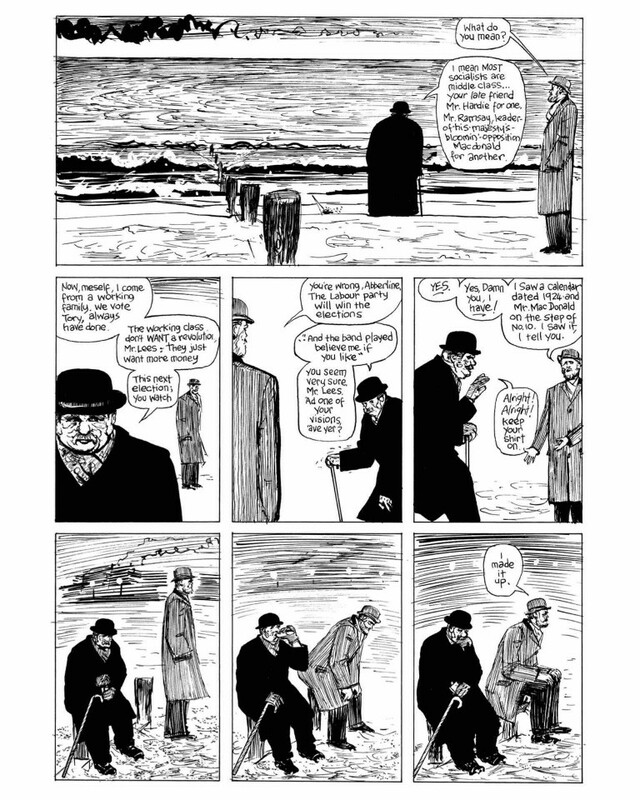 The serialized story, presented in its entirety in this volume, has garnered widespread attention from critics and scholars. 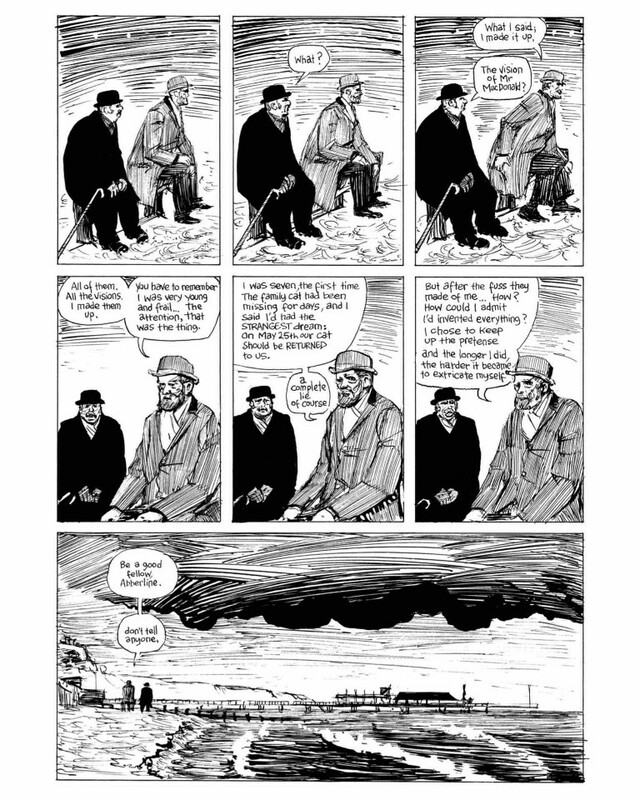 Often regarded as one of the most significant graphic novels ever published, From Hell combines meticulous research with educated speculation, resulting in a masterpiece of historical fiction both compelling and terrifying.